Looking for a thrilling book to read? Look no further than the Legend series. If you're a fan of the Hunger Games or dystopian novels, this is a must read. And even if you're not -- you're in for a surprise. Prodigy, the long-awaited second book of the series, comes out in January 2013. From the start, Day and June are thrown into action. June and Day arrive in Vegas (now a military town) just as the unthinkable happens: the Elector Primo dies, and his son Anden takes his place. With the Republic edging closer to chaos, the two join a group of Patriot rebels eager to help Day rescue his brother and offer passage to the Colonies. However, they have one request: June and Day must assassinate the new Elector, Anden. Along the way, June realizes this Elector is kind and compassionate -- nothing like his father. She’s haunted by the choice ahead. What if Anden is a new beginning for the Republic? 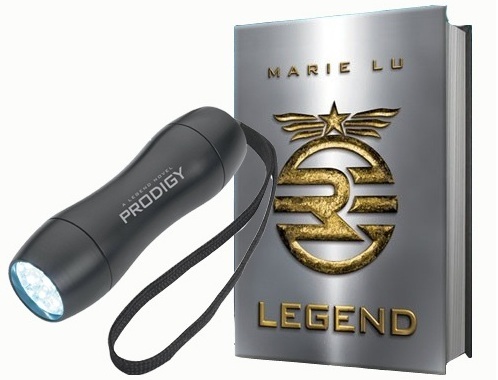 College Gloss is giving one lucky reader copies of Marie Lu's first book of the Legend series, "Legend” as well as a "Legend" flashlight. All you have to do to enter is like College Gloss on Facebook and comment below with your name and email address. What was once the western United States is now home to the Republic, a nation perpetually at war with its neighbors. Born into an elite family, fifteen-year-old June is a prodigy being groomed for success in the Republic's highest military circles. Born into the slums, fifteen-year-old Day is the country's most wanted criminal. June and Day have no reason to cross paths - until the day June's brother, Metias, is murdered and Day becomes the prime suspect. Caught in the ultimate game of cat and mouse, the two uncover the truth of what has really brought them together, and the sinister lengths their country will go to keep its secrets. 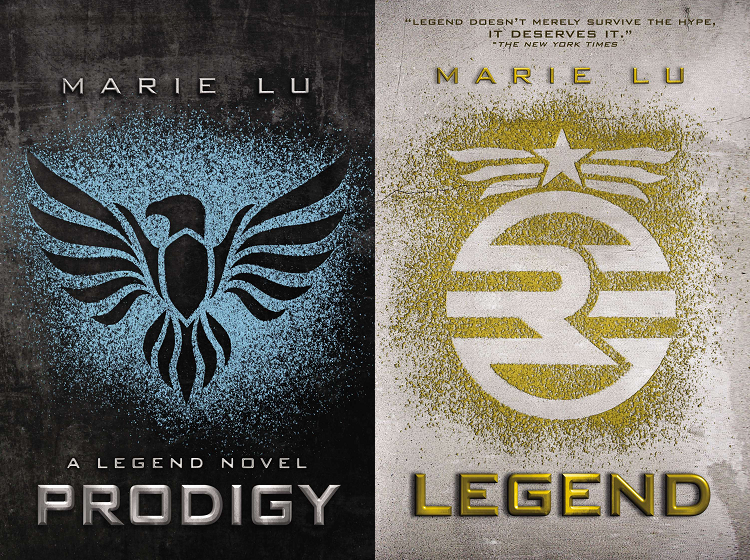 Marie Lu writes young adult novels, and has a special love for dystopian books. She likes food, fighter jets, afternoon tea, happy people, electronics, the interwebz, cupcakes, pianos, bright colors, rain, Christmas lights, sketches, animation, dogs, farmers' markets, video games, and of course, books. She left Beijing for the States in 1989 and went off to college at the University of Southern California. In her past life, she was an art director in the video game industry, but now she writes full-time. Michelle. Really want to read it! I love this book...and would love my own copy!!! I love your blog and facebook page!